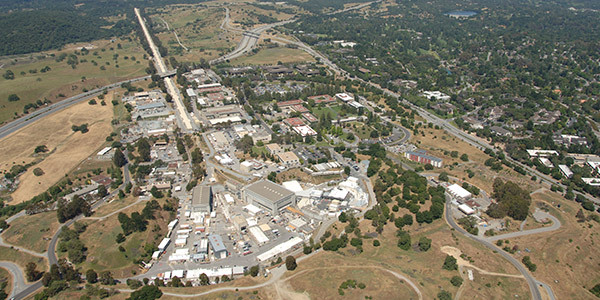 SACRAMENTO — The SLAC National Accelerator Laboratory occupies a sprawling site in the hills above Stanford University’s main campus and uses so much electricity to run its laser and particle physics experiments that it has its own high-voltage transmission line. The overhead line runs through one of the wealthiest and most important parts of Silicon Valley. It’s also in a high-risk fire zone of hillsides covered in tall grass, chaparral and dense tree cover. A wildfire there could be a major disaster. 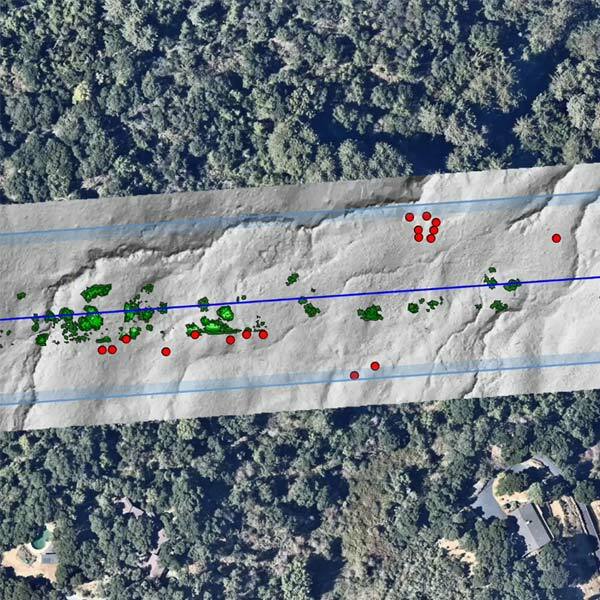 To tackle that threat, SLAC has employed the latest in geospatial 3D imaging, artificial intelligence and big data to assess risks and manage vegetation around the 5-mile 230-kV line. The technology’s developers say it could be applied broadly across California. 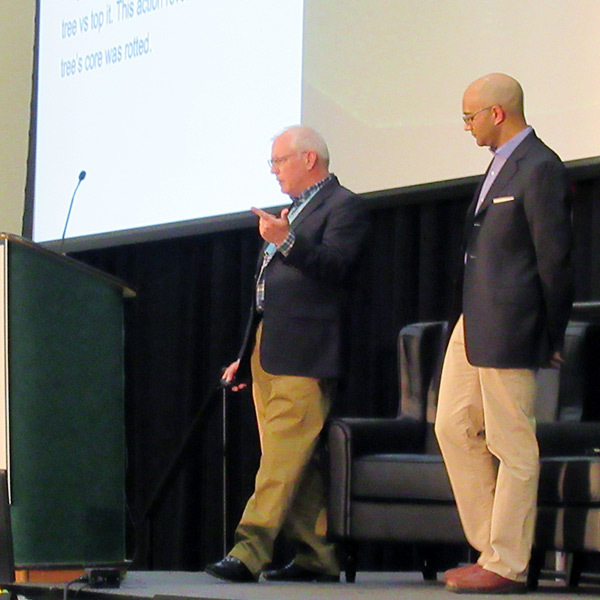 Gunawardana made his remarks at the inaugural Wildfire Technology Innovation Summit that took place Wednesday and Thursday at California State University, Sacramento, with roughly 700 attendees. It was hosted by the California Public Utilities Commission, IBM and the University of California, San Diego, among others. Sponsors included Enview, Google and Microsoft. 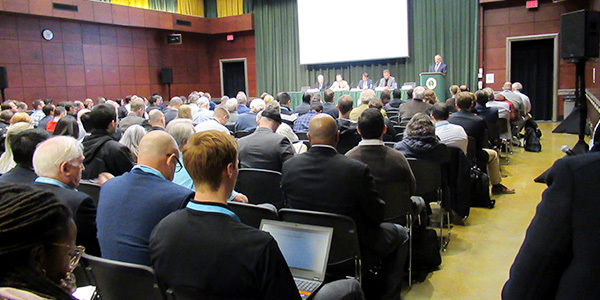 The two-day summit featured presentations from firefighting organizations such as the California Department of Forestry and Fire Protection (Cal Fire); utilities, including San Diego Gas & Electric, which has installed hundreds of cameras and weather stations across its service territory; and tech firms that make safety sensors, fault interrupters and monitoring software. State fire investigators blamed PG&E’s equipment for starting 17 of the 21 Northern California wildfires of 2017, which raged through the famed wine country of Napa and Sonoma counties. The company’s equipment is also suspected of starting massive fires in the Sierra Nevada foothills, including November’s Camp Fire, the deadliest in state history. Singh said PG&E has 129 million trees that could potentially contact power lines in its 72,000-square-mile service territory. That territory is larger than 33 states, including Florida, and about half of it is in areas of elevated or extreme fire risk, he said. 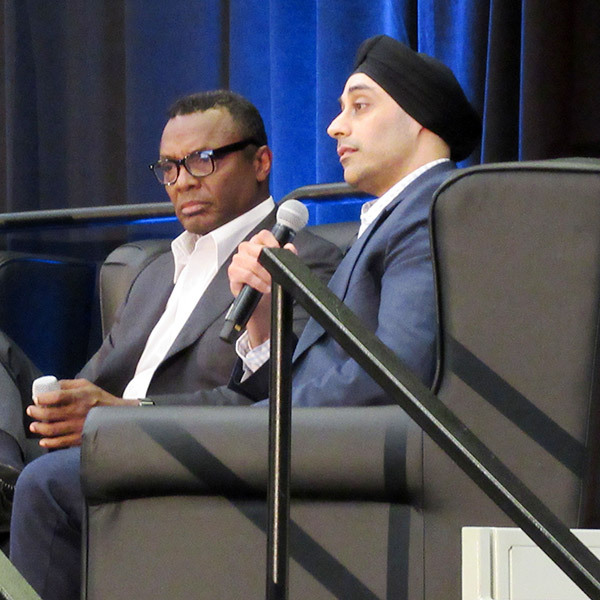 With such vast numbers, machine learning and big data are “must have,” Singh said. He called for utilities to share more safety information among themselves, as he said the nuclear power industry had done to improve its safeguards. 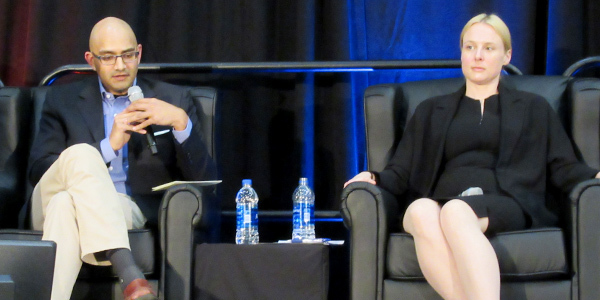 Elizaveta Malashenko, the CPUC’s deputy executive director for safety and enforcement policy, sat on the panel with Singh. She said the last two years of increasingly large and deadly wildfires have shown that the efforts of state agencies is insufficient and that AI is needed to bolster traditional fire prevention methods. The industry is at a crossroads, when human intelligence “cannot process the amount of information necessary to get us to the next stage of knowing what to do” to prevent wildfires, she said. Pacific Gas and Electric CEO Geisha Williams said that the utility will fight for the right to recover costs stemming from California wildfires. Edison International has joined other California utilities in protesting difficulties in recovering costs related to devastating wildfires.